The 2018 Toyota Sienna from LaGrange Toyota in Georgia – serving Columbus, Peachtree City, and Newnan, GA, and Auburn and Opelika, AL – is reserved for the coolest family in town. 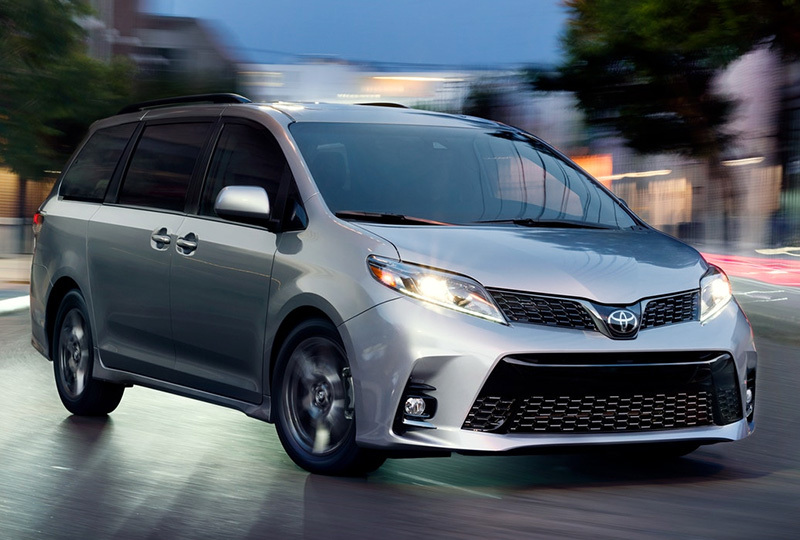 The aggressive style and charming good looks of the 2018 Toyota Sienna are only a match for the family who dares to stand out. Upper and lower front bumpers convey confidence so that everyone on the road knows who they’re dealing with. 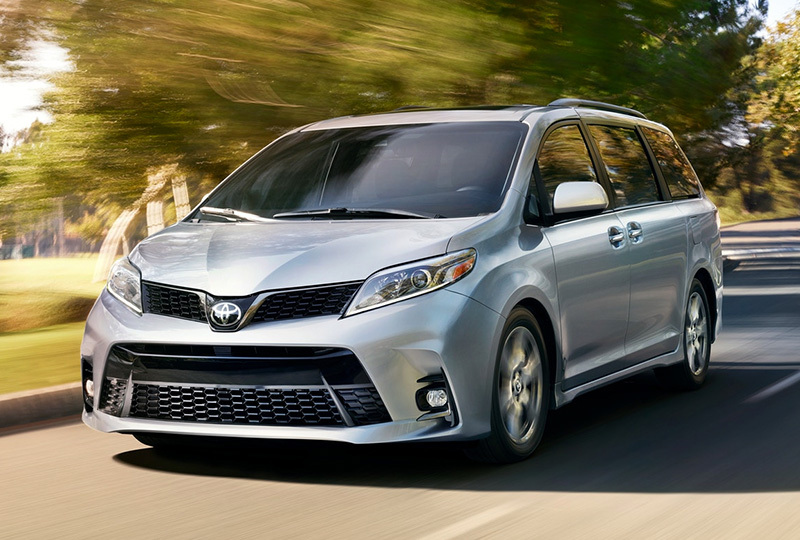 The 3.5L V6 engine revs up to provide the ultimate source of power for your family getaway. 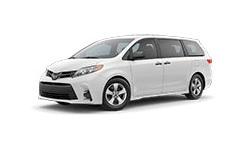 Convenient seating can hold any combination of people or cargo with two split-folding backseat rows full of possibilities. Get the party started by connecting your phone to the Bluetooth streaming audio link for access to your personal music library. Answer a quick phone call with the easy-to-use hands-free calling feature. 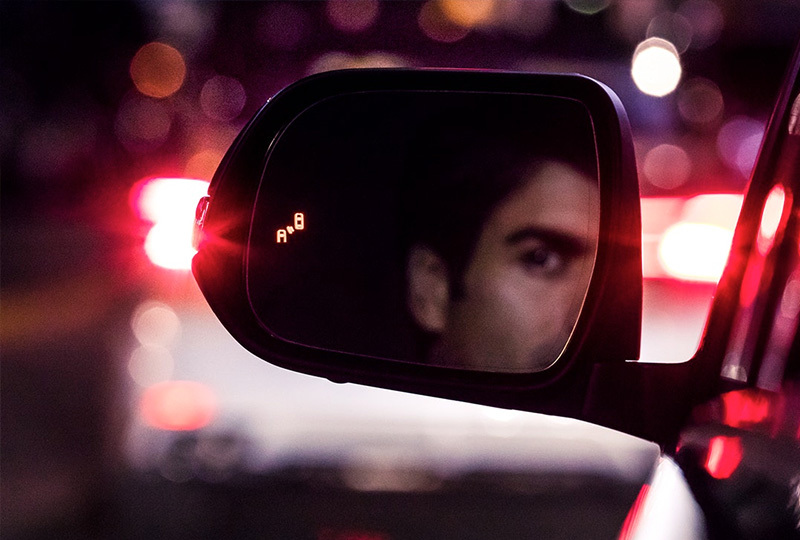 Don’t fear the unknown by making sure you see everything behind you with the standard backup camera. 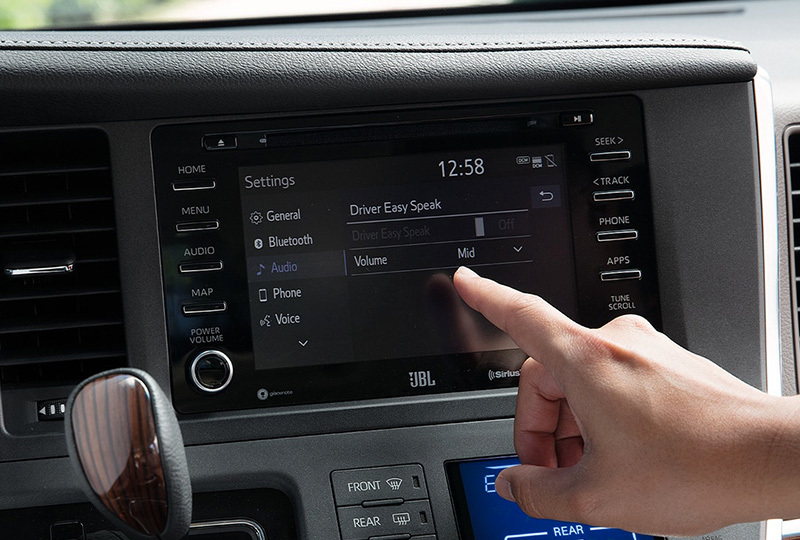 Get the point across with the available driver easy speak system that broadcasts your voice through all the speakers. We have a great lineup of 2018 models so browse our inventory online today, and then call us at 866-726-1611 or visit us at 1221 Lafayette Parkway, LaGrange, GA 30241 to schedule your test drive. 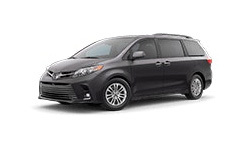 We can’t wait to send you home in the 2018 Toyota Sienna you’ve been dreaming of!